Who remembers this Stand-Your-Ground Case Months After Trayvon Martin? Who remembers the shooting of 17-year-old Jordan Davis in Jacksonville, Florida nine months after Trayvon Martin's death in Sanford, Florida? The case received less media play than that of Trayvon Martin but both focused attention on white gun carriers profiling African-Americans as "bad guys" and using Florida's extreme laws to defend themselves. George Zimmerman famously said he felt scared for his life even though he was the stalker and Trayvon Martin was unarmed. Like most bullies, Zimmerman thought he was the victim. 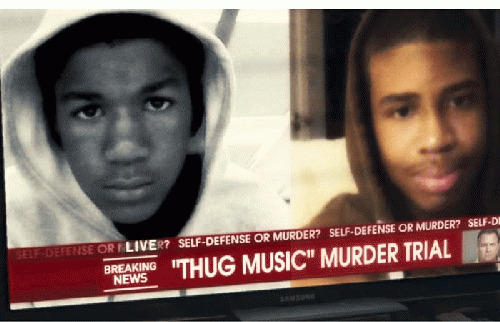 Zimmerman did not invoke Florida's Stand Your Ground law in his defense but George Dunn, a 47-year-old software developer charged with murdering Jordan Davis, did and a new Sundance documentary covers his trial. 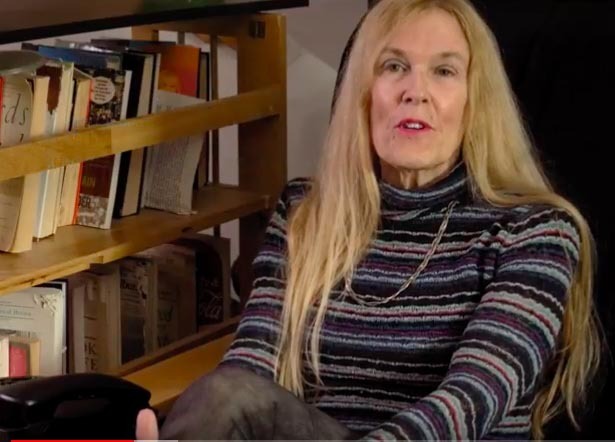 "3 1/2 Minutes, Ten Bullets" from Participant Media, written and directed by Marc Silver, had its Chicago premiere at the Gene Siskel Film Center to a sold out audience earlier this month. Lucia McBath, Jordan Davis' mother, spoke after the film which will be shown on HBO this fall. Many remember the highlights of the case which was dubbed the "loud music" or "thug music" trial by the media. Angry about loud music in a car next to him at a gas station (while his girlfriend was buying something inside) George Dunn got in an altercation with the four youths in the car and shot and killed Jordan Davis. Much of the movie's tension centers on trial proceedings to determine if Dunn was really threatened or felt threatened before he shot 10 bullets into the car. Dunn's lawyer, Cory Strolla, valiantly tries to prove in the film that Dunn was scared for his life before he shot, either seeing the barrel of a gun or a lead pipe, both of which are weapons that could do "harm" he notes. Dunn's defense attorney puts law enforcement officers on the stand and tries to prove that they did a poor job of examining the crime scene; that a weapon could indeed have been displayed, as Dunn claims, and then discarded, perhaps in a dumpster. But Dunn's girlfriend, Rhonda Rouer, denies on the stand that Dunn ever mentioned a gun or other weapon immediately after the shooting, later that evening or even the next day. Moved and relieved by Rouer's testimony, which proved a turning point in the trial leading to Dunn's conviction, Lucia McBath says in the movie she does not know if Rouer has children of her own but felt that her compassion had inspired her to tell the truth about the shooting. "3 1/2 Minutes, Ten Bullets" includes real time audio and video from the shooting as Rouer pays in the gas station while shots ring out and bystanders yell someone's "shooting" and they better call "911." The film intercuts between dramatic trial footage, close up interviews with Jordan's friends and the effect of the shooting and trial on McBath and Jordan's father Ron Davis and even the community.